Click (here) for the BLO website. 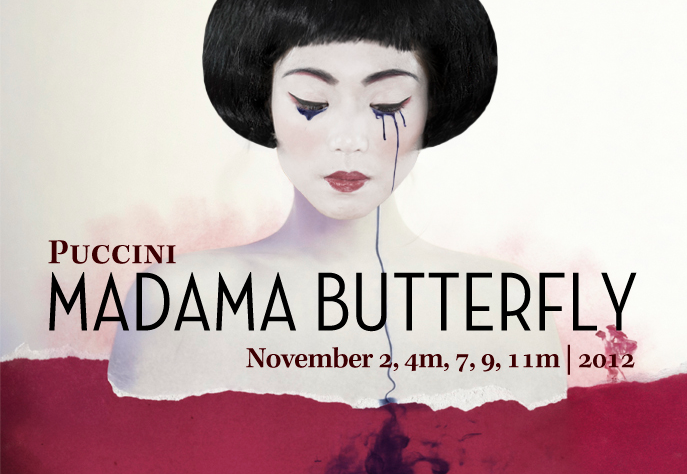 0 Response to "BLO: Madama Butterfly - Starts 11/2"
Will We Legalize Medical Marijuana? Major League Bocce - Join NOW!